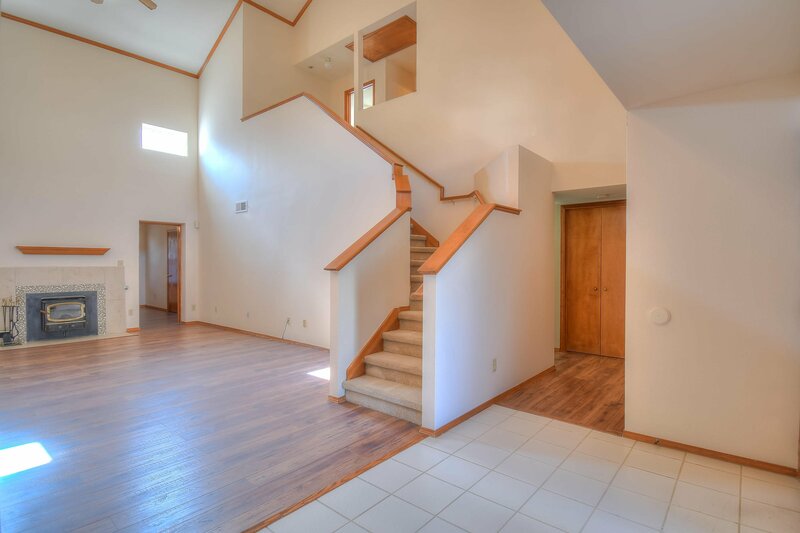 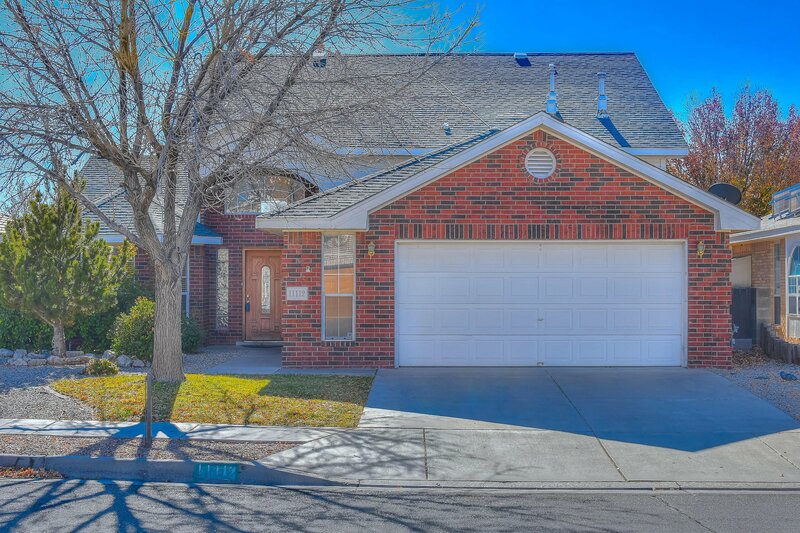 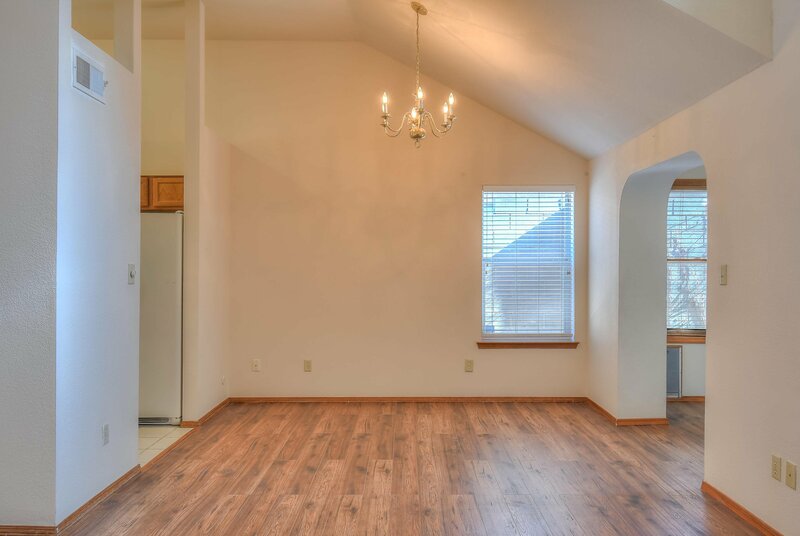 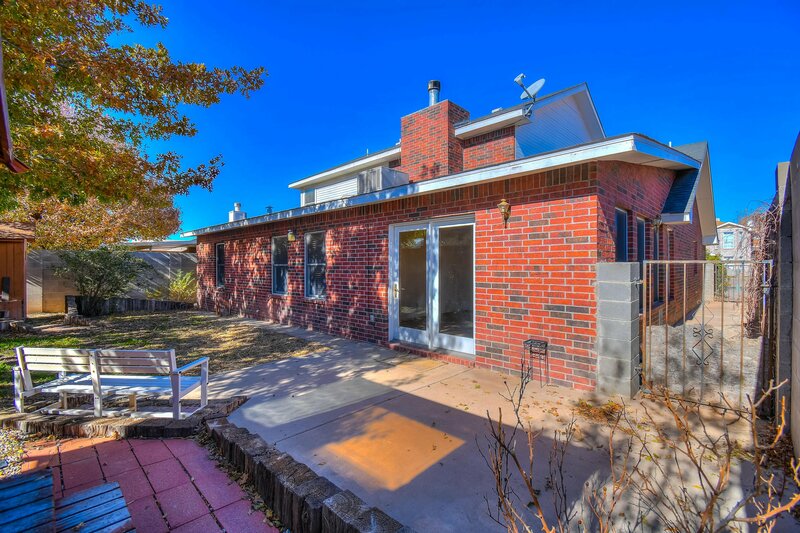 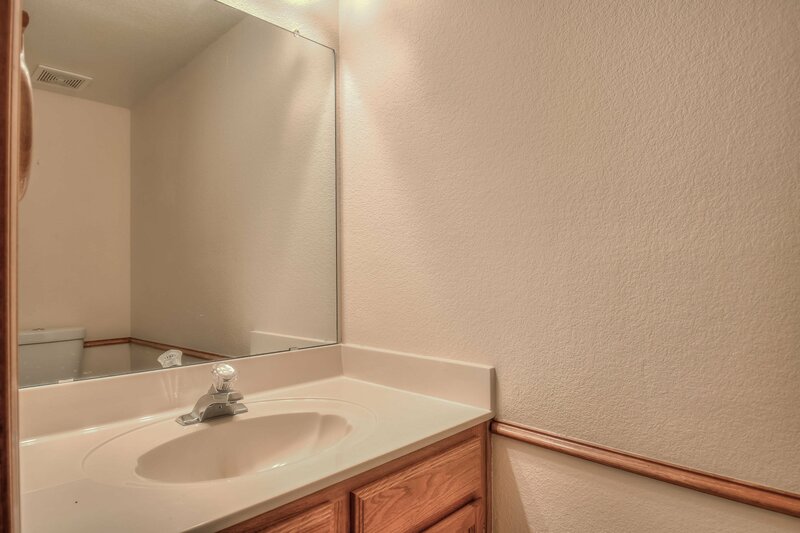 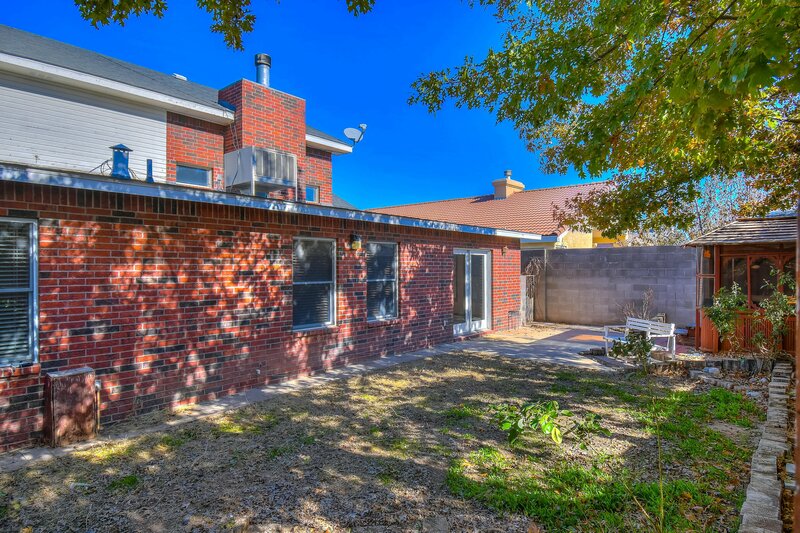 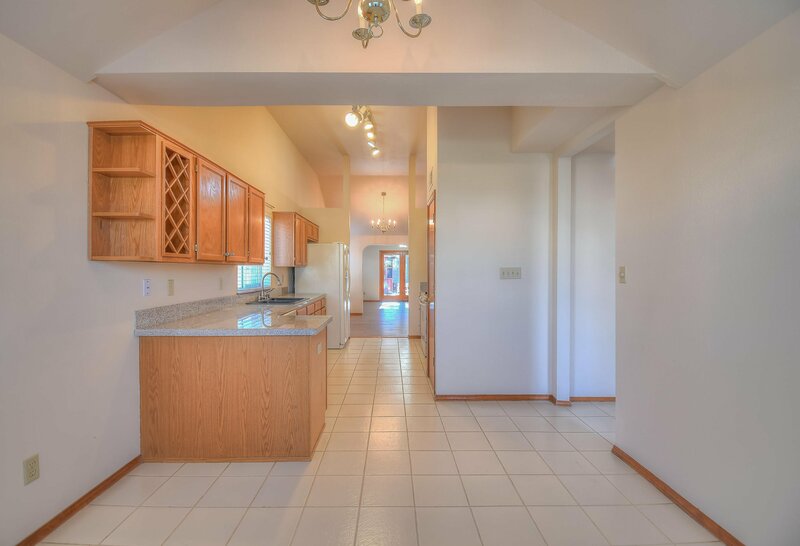 Welcome to this spacious home located in the Willow Wood subdivision close to Sandia National Labs, Kirtland Airforce Base, and shopping. 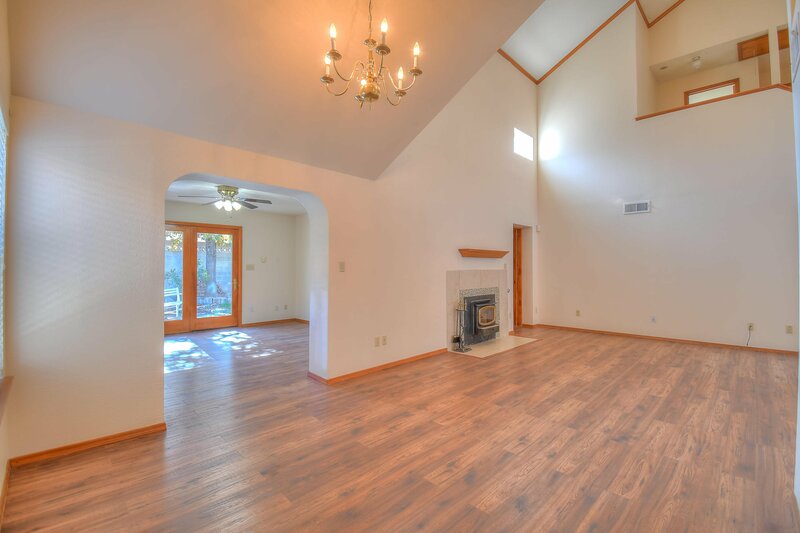 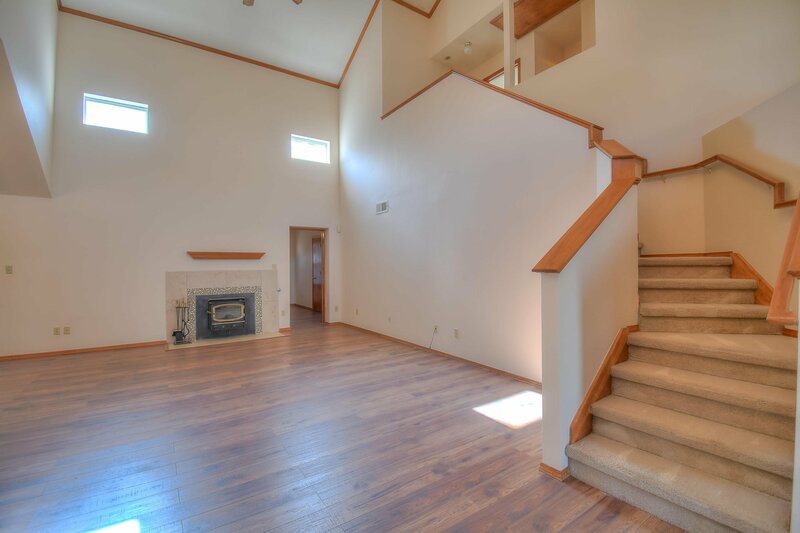 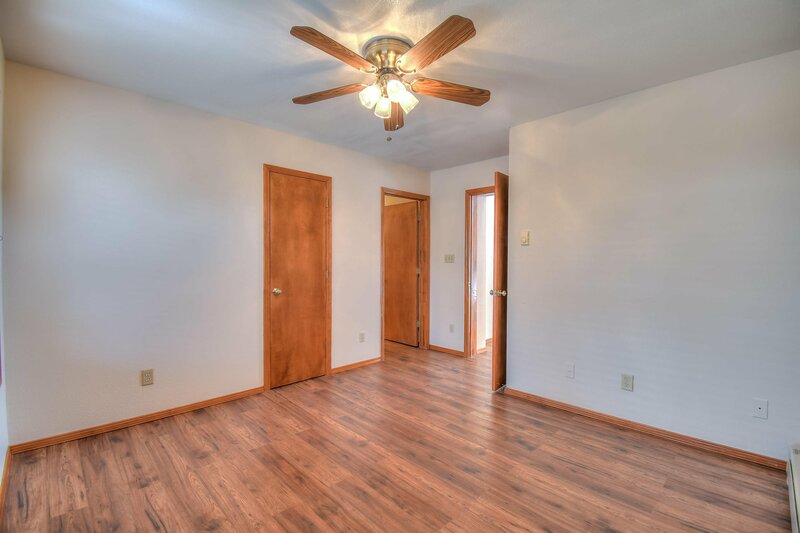 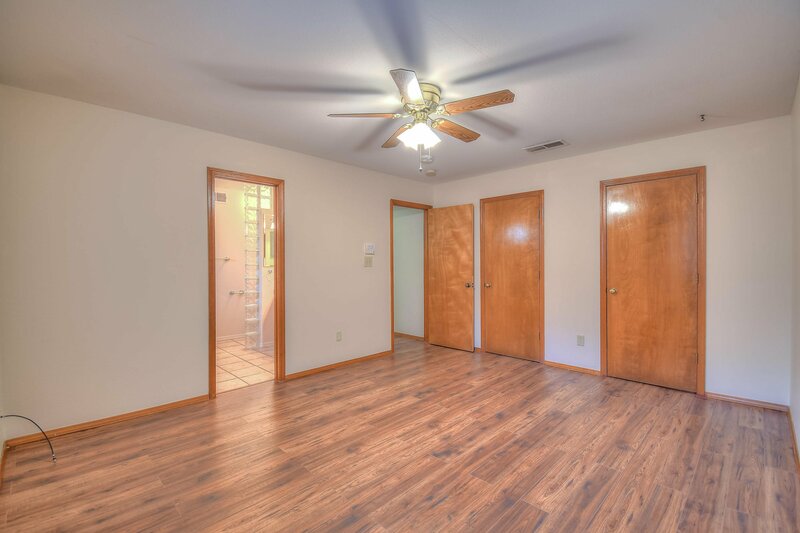 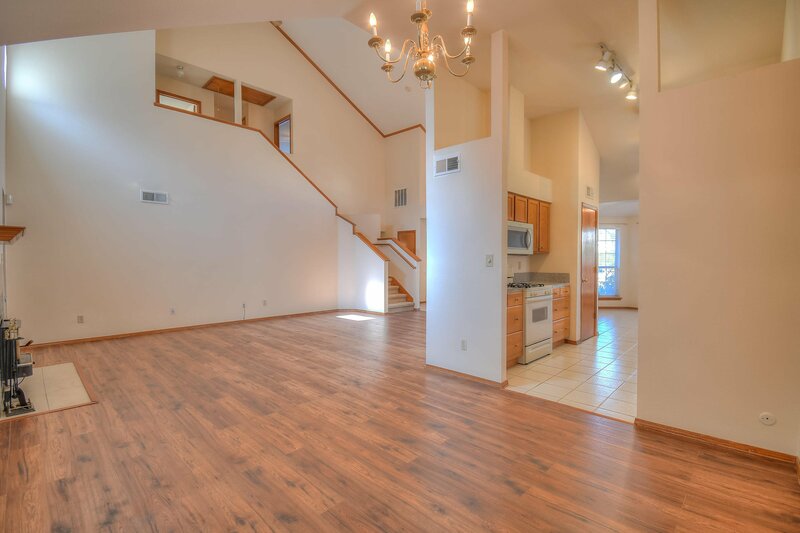 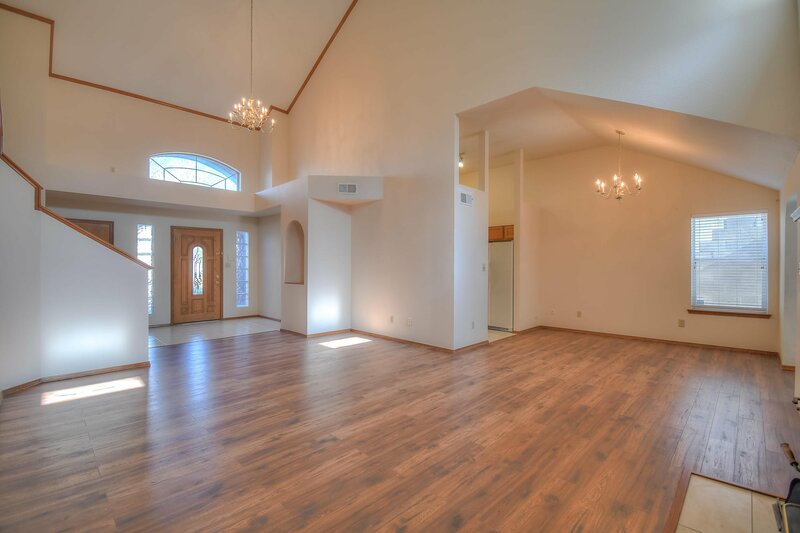 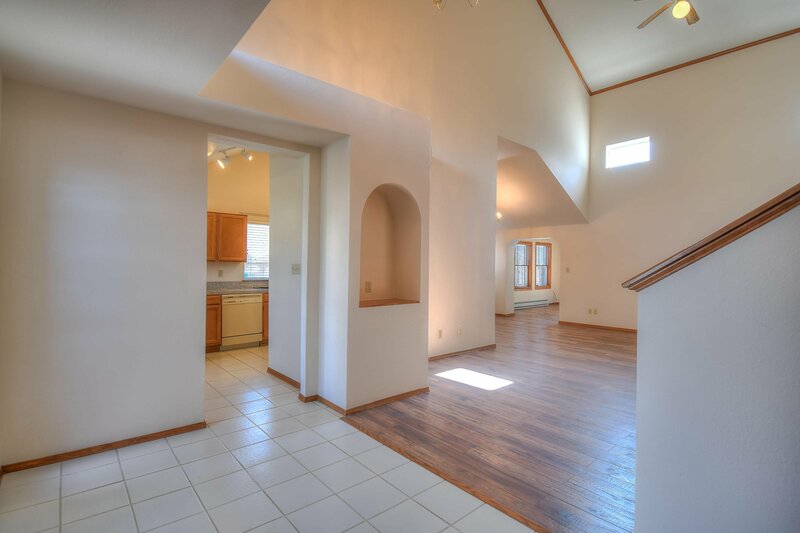 Notice the stunning new flooring as you walk through the grand entryway with cathedral ceilings. 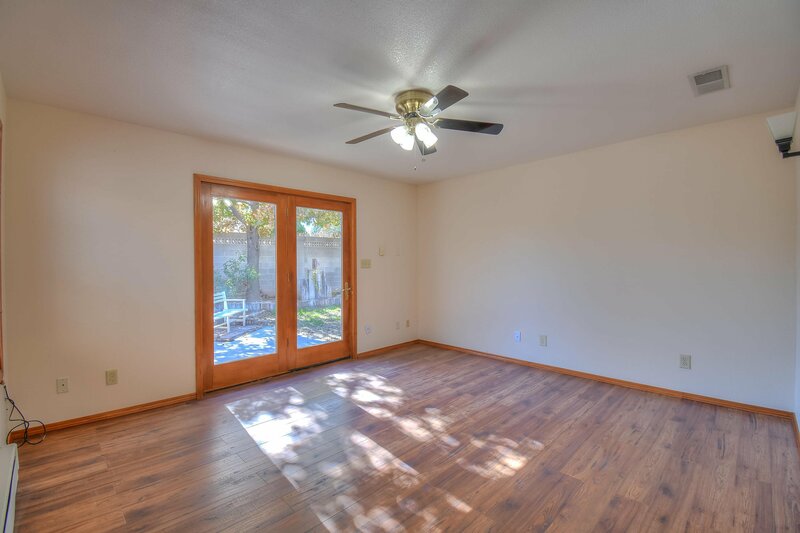 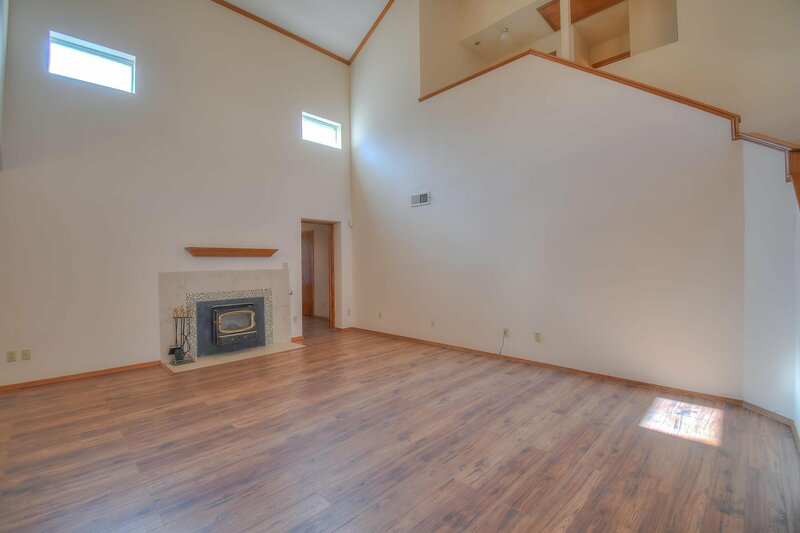 The living room is large and open and there is another cozy den that leads to the backyard. 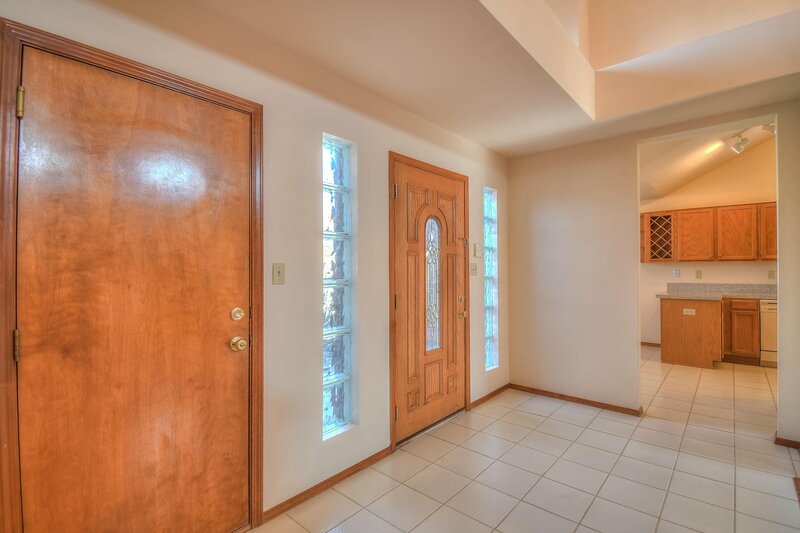 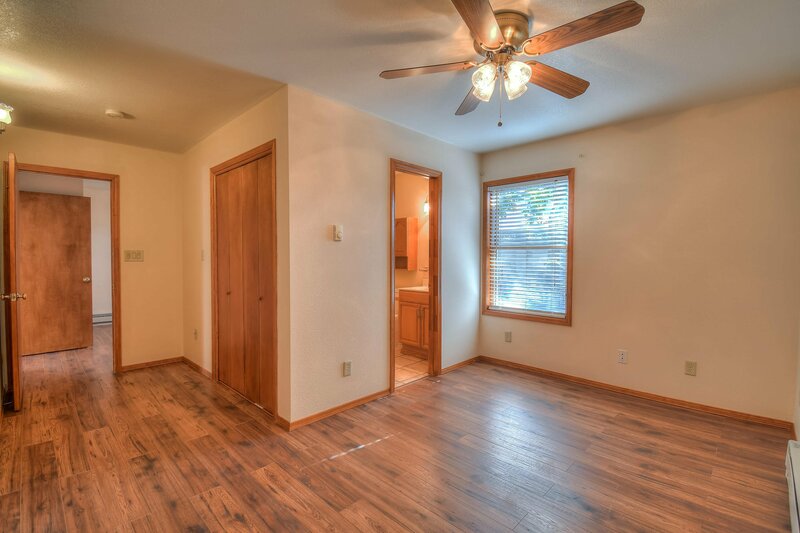 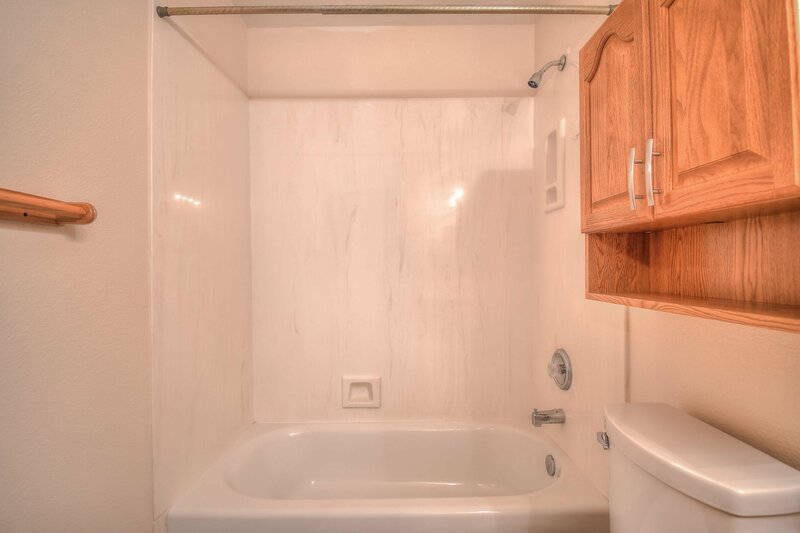 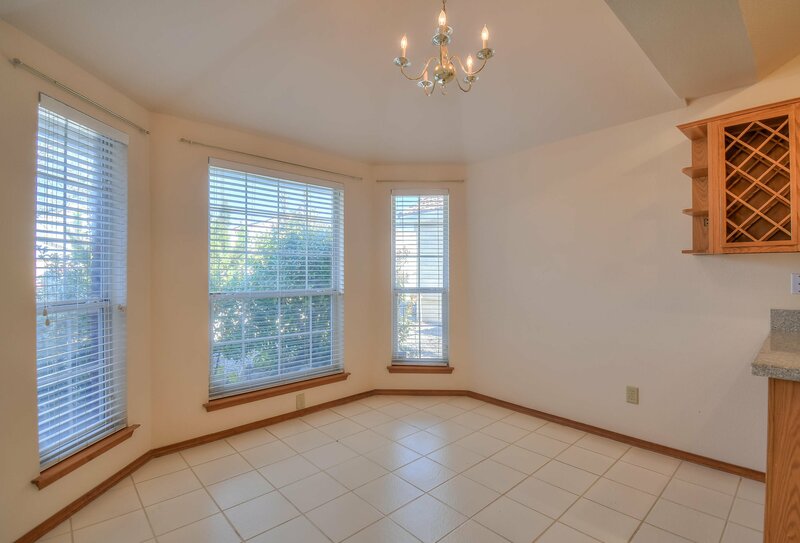 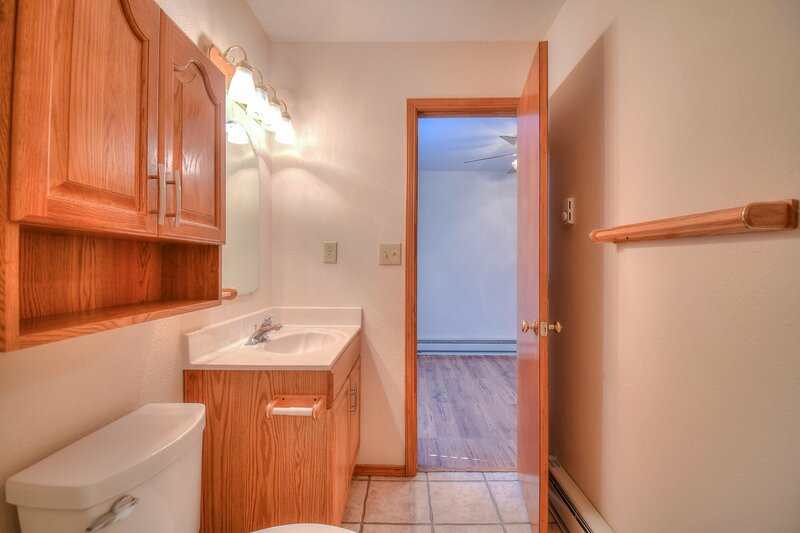 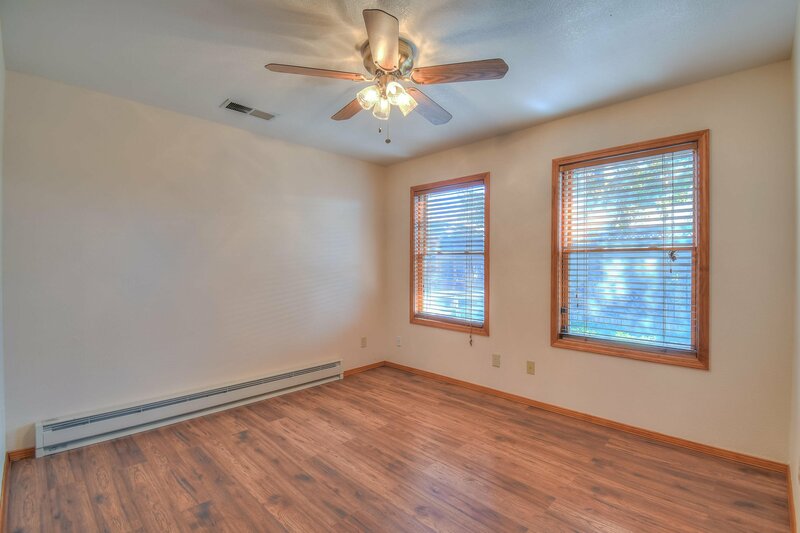 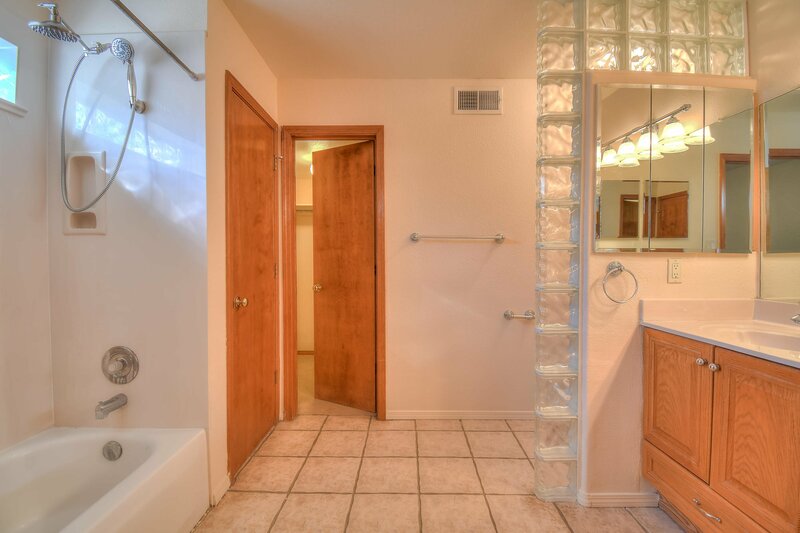 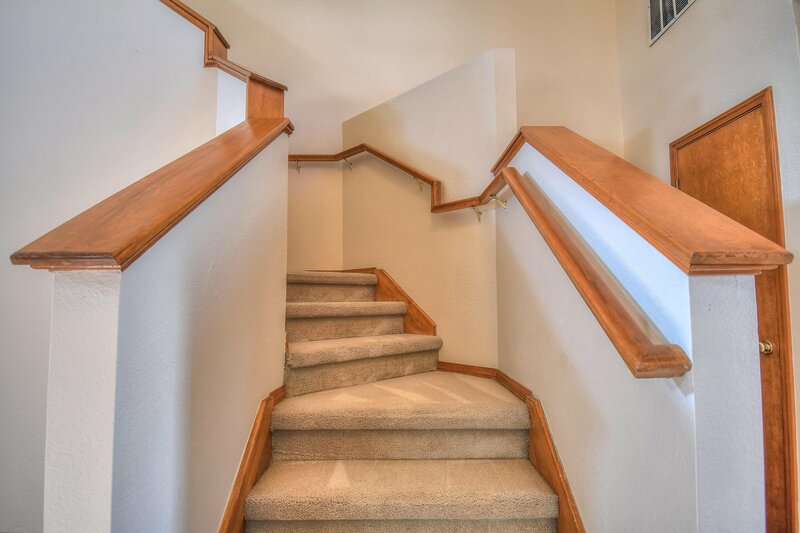 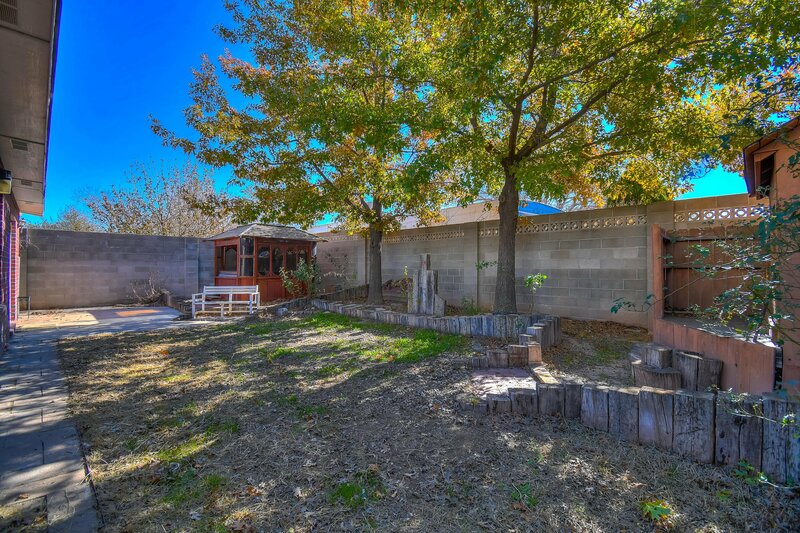 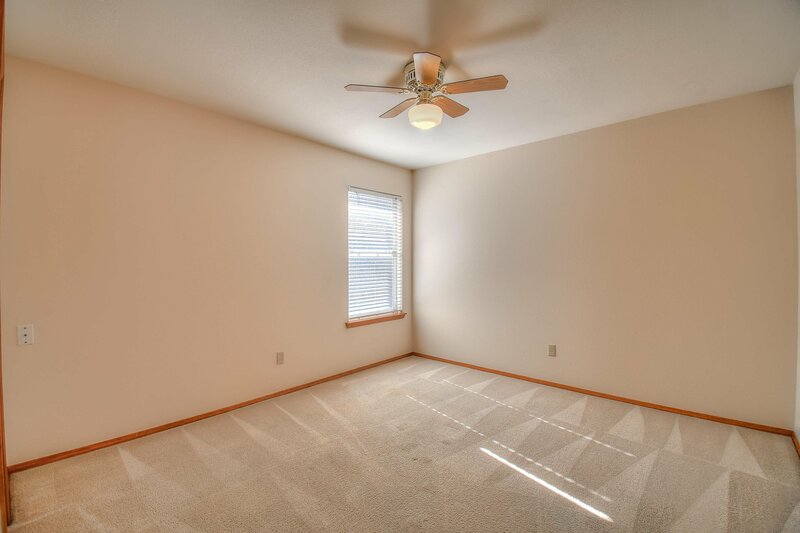 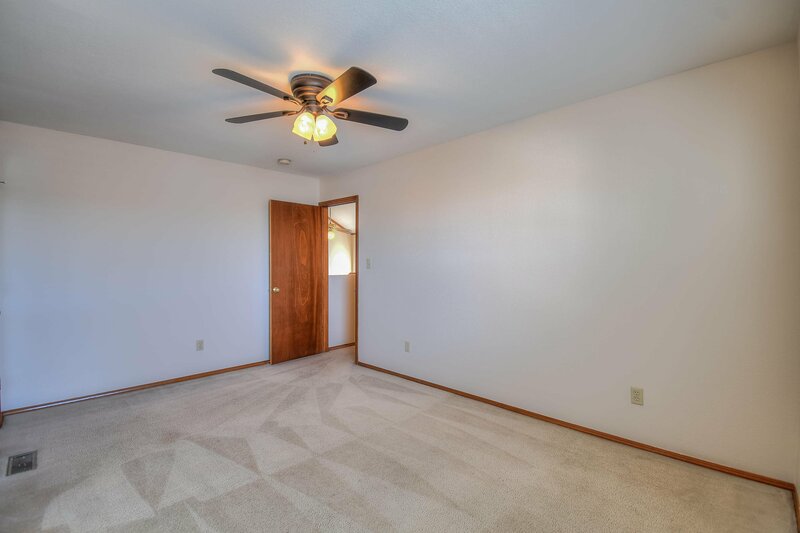 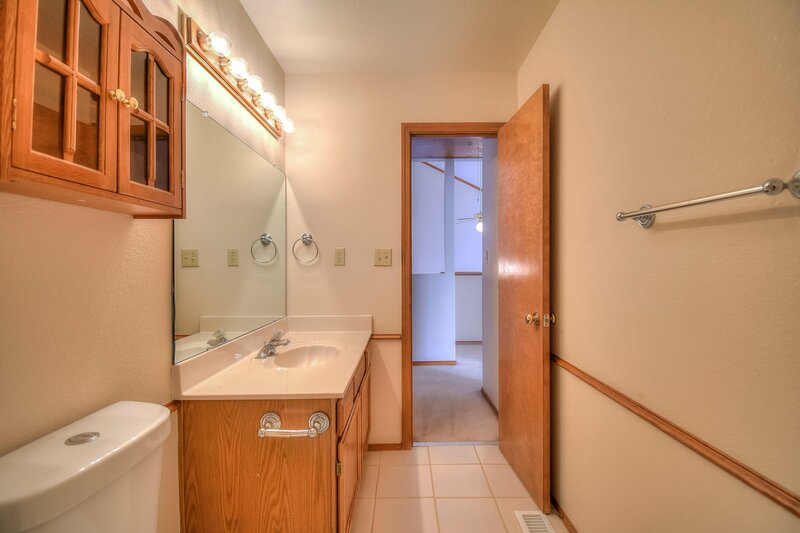 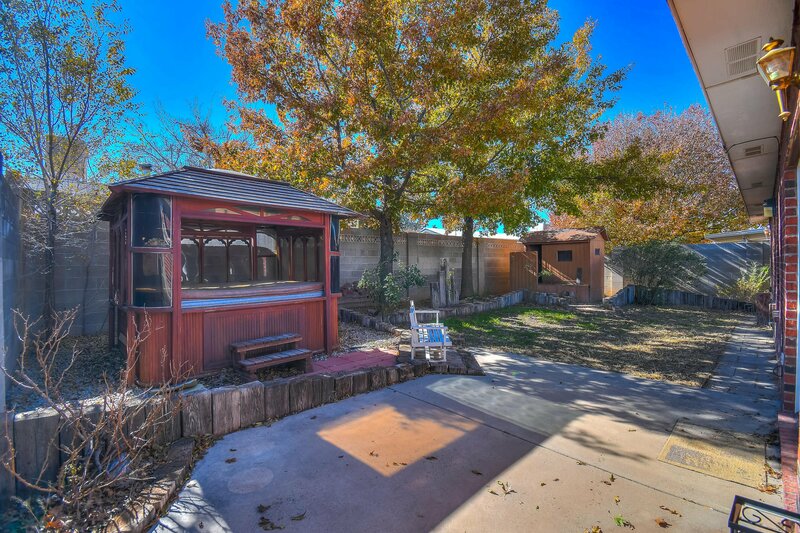 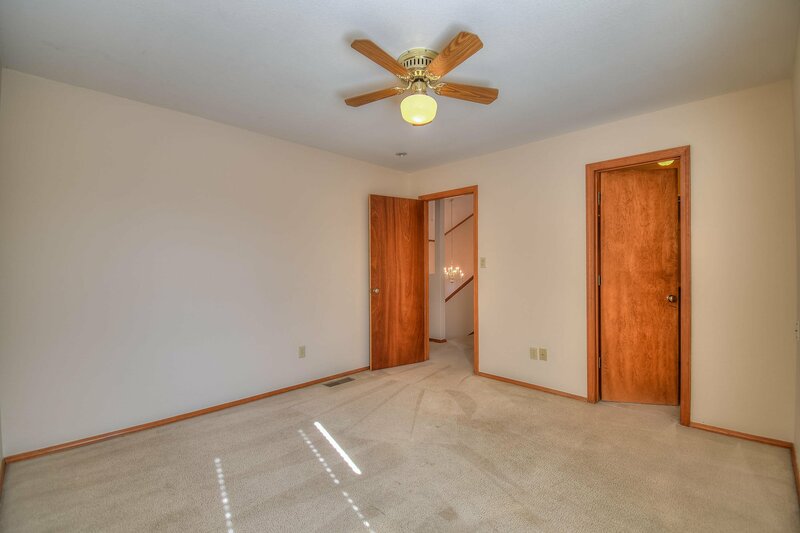 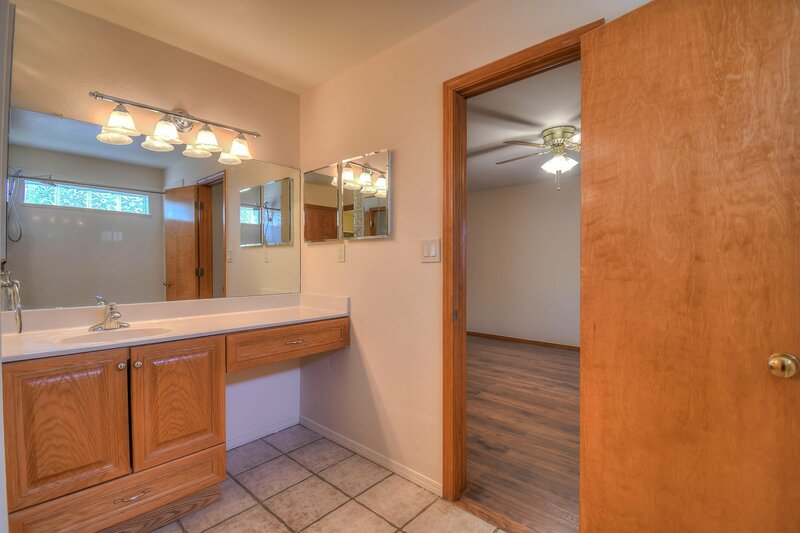 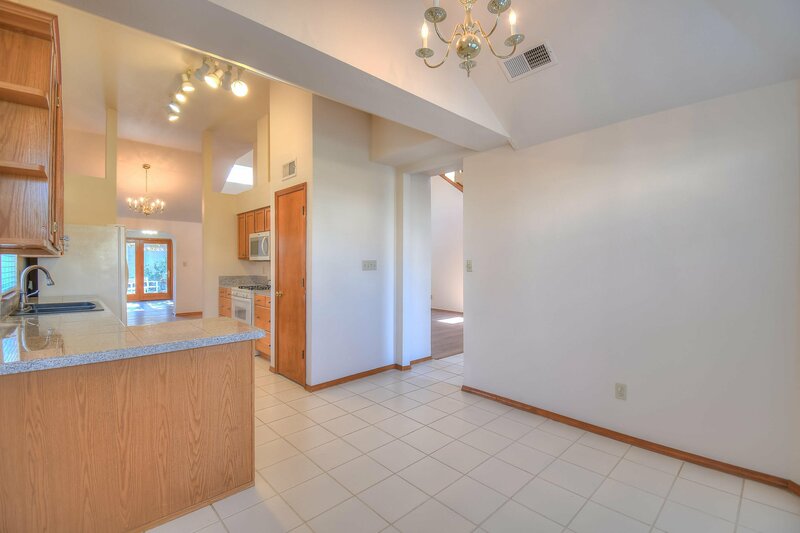 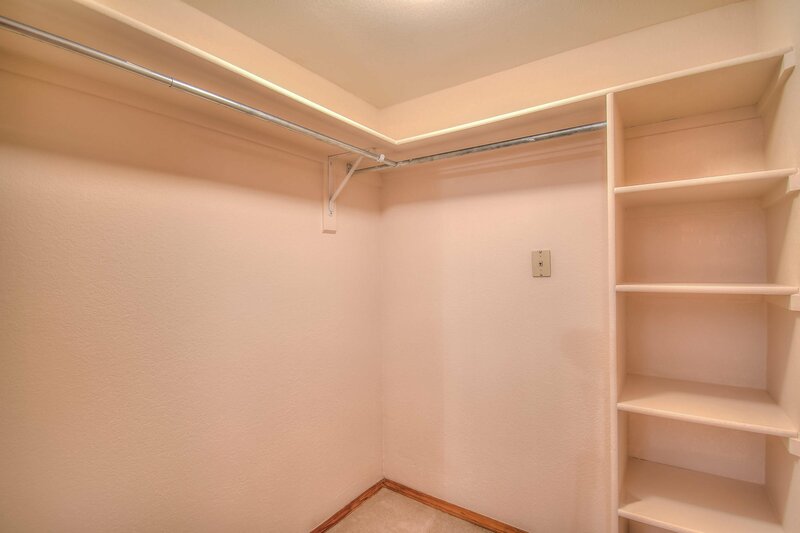 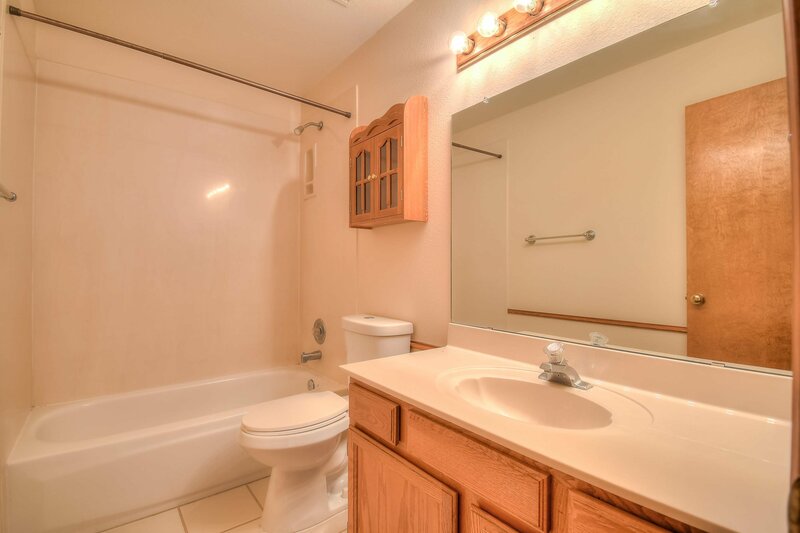 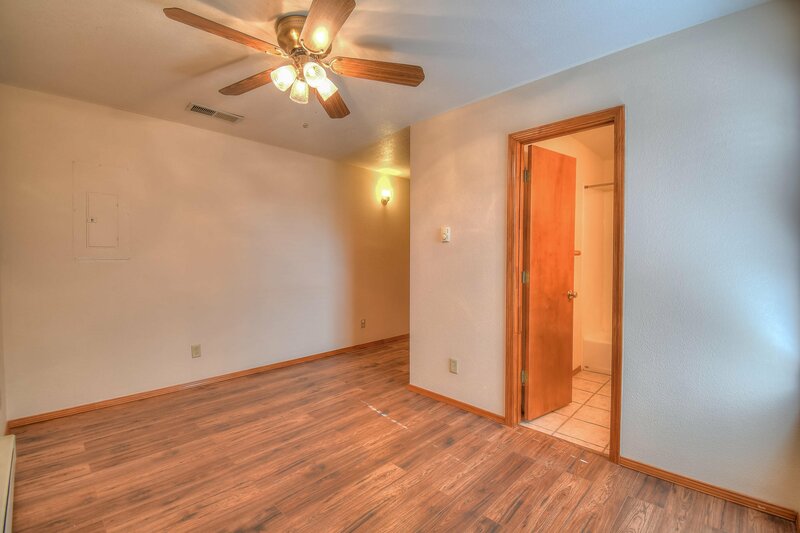 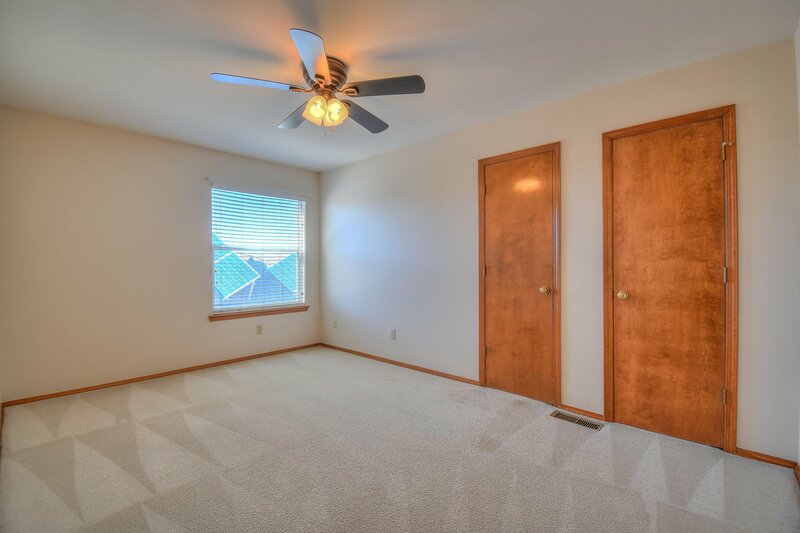 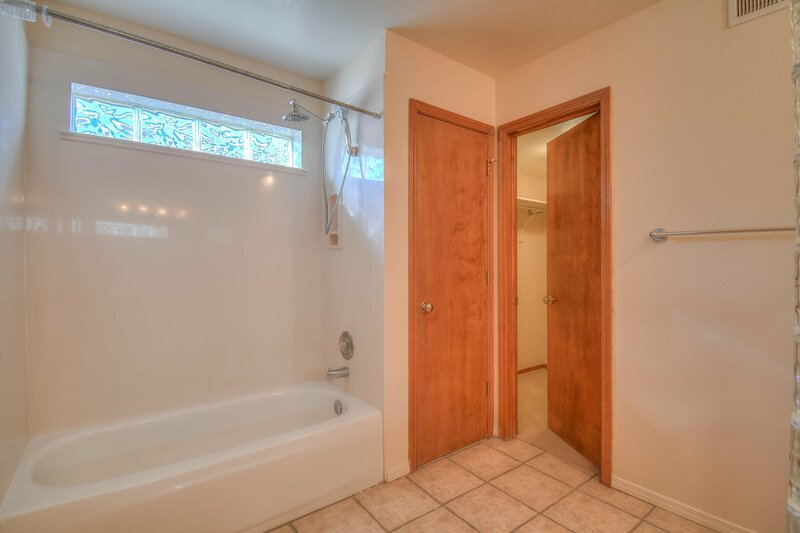 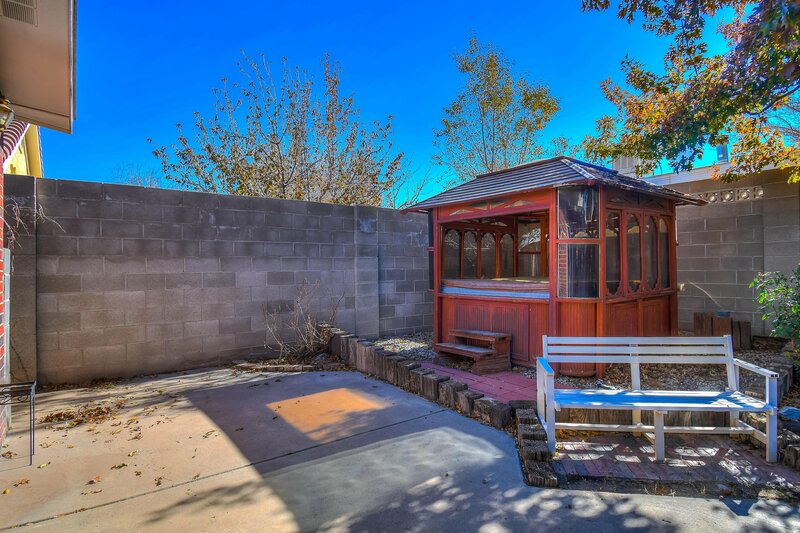 The master is conveniently located downstairs with backyard access. 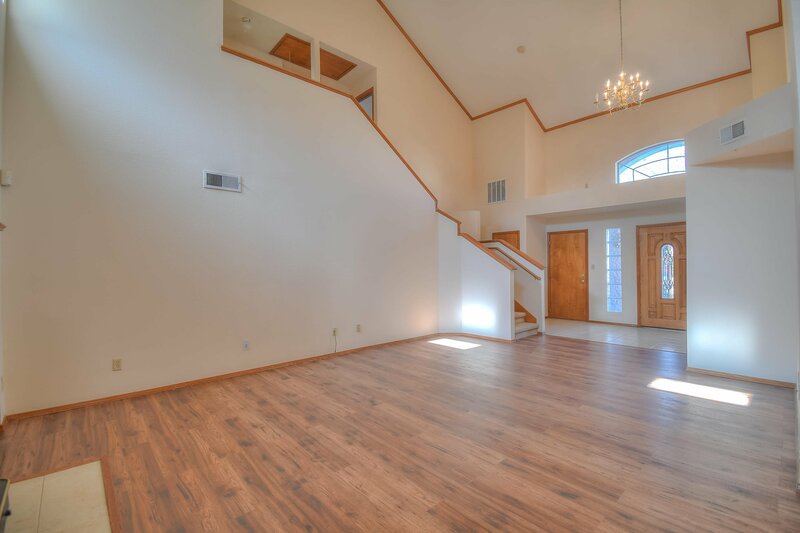 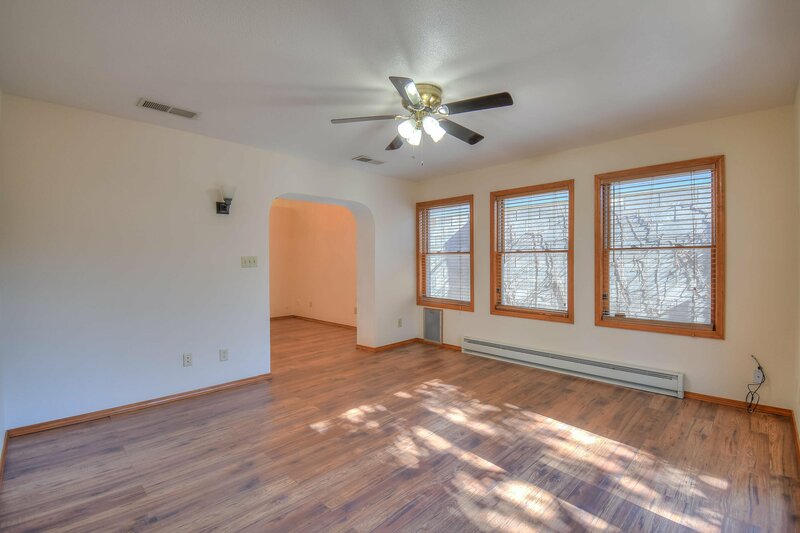 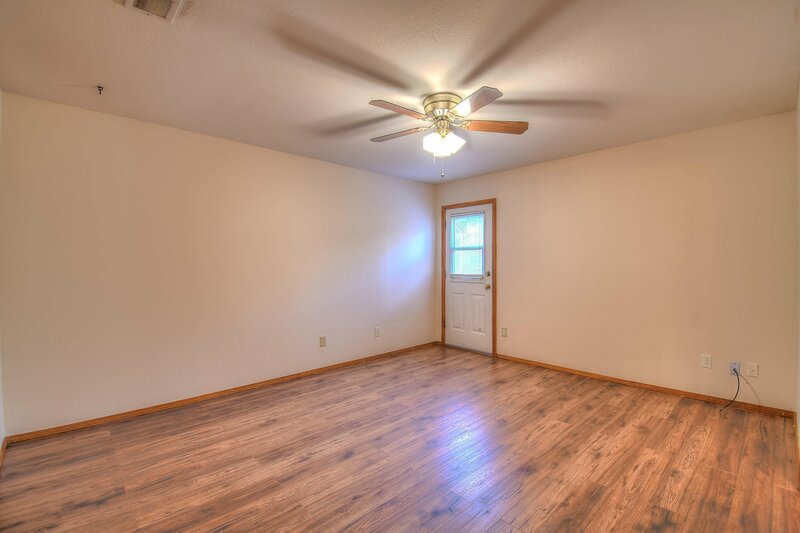 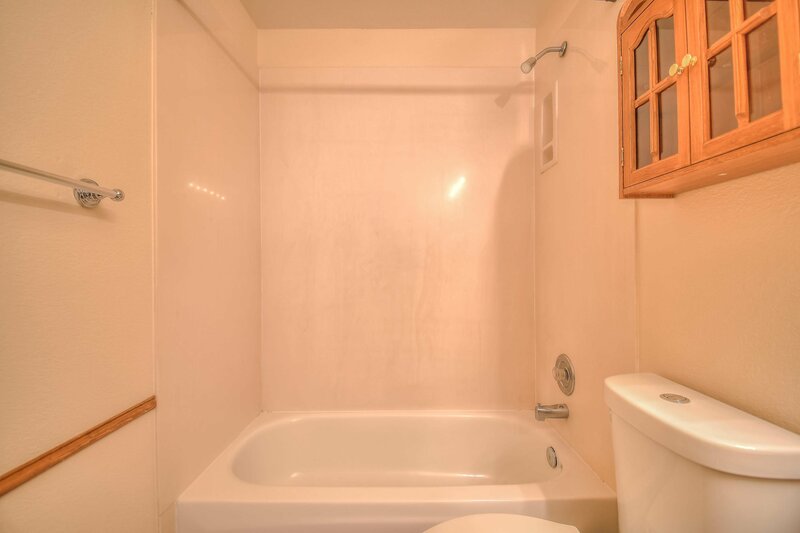 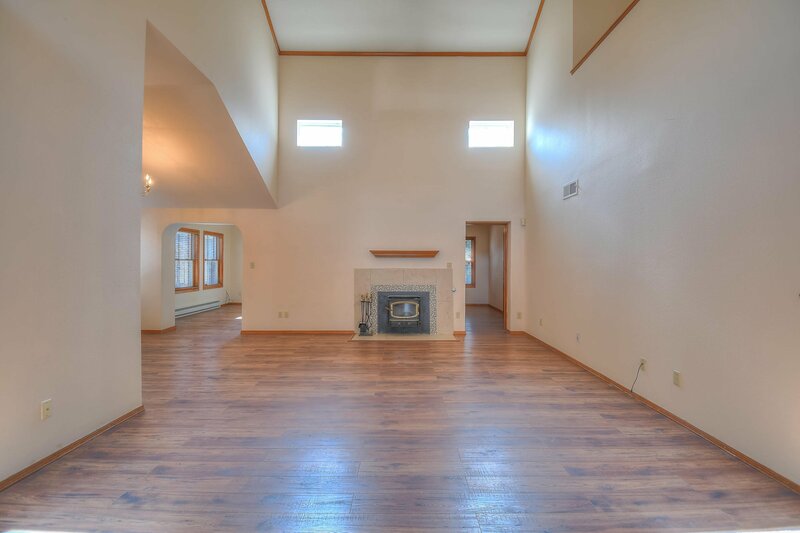 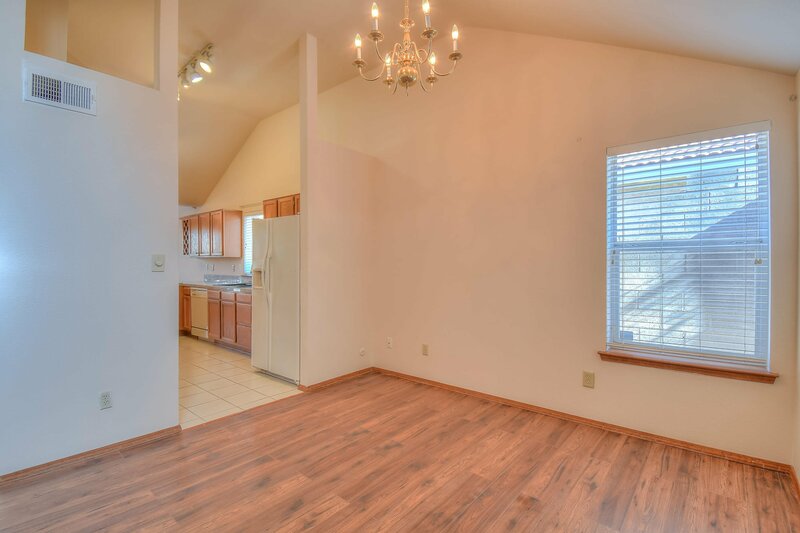 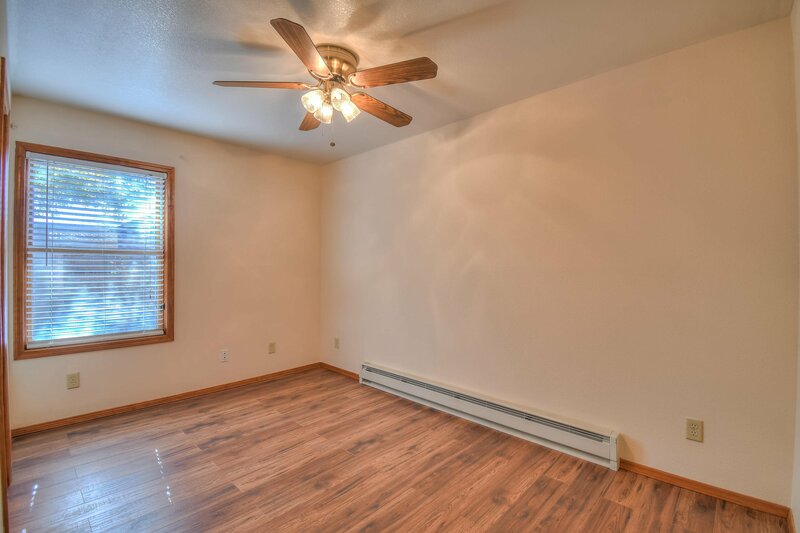 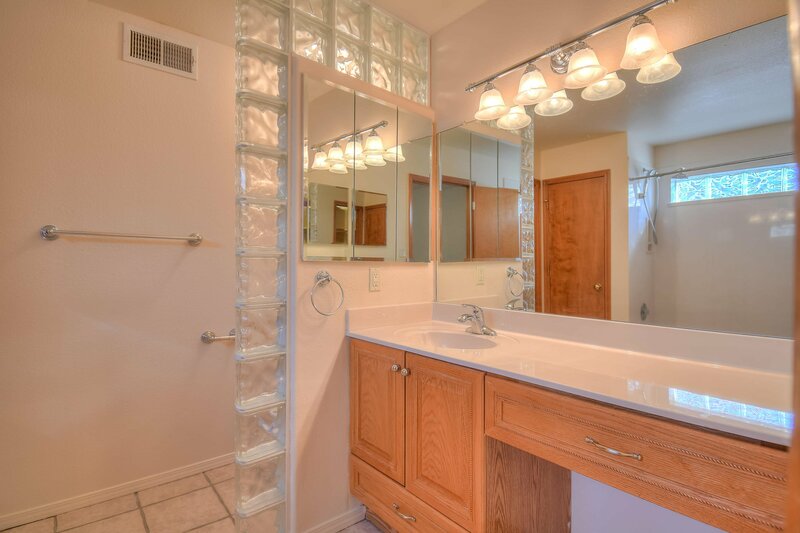 With five bedrooms and four bathrooms, this home as all of the space you need. 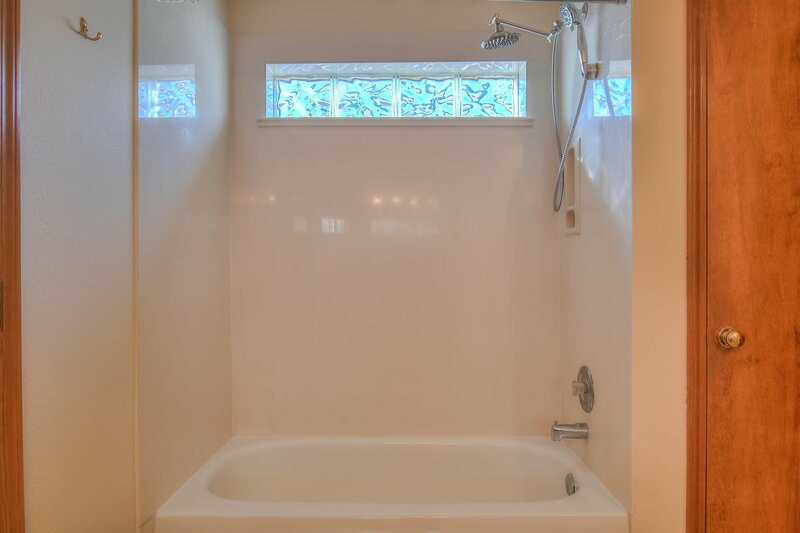 Stay cool in the summer with refrigerated air and warm up in the winter in your private hot tub. 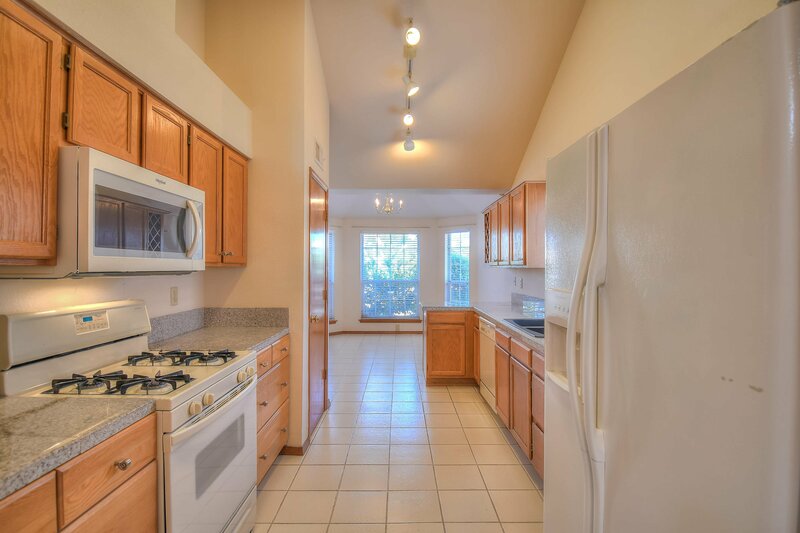 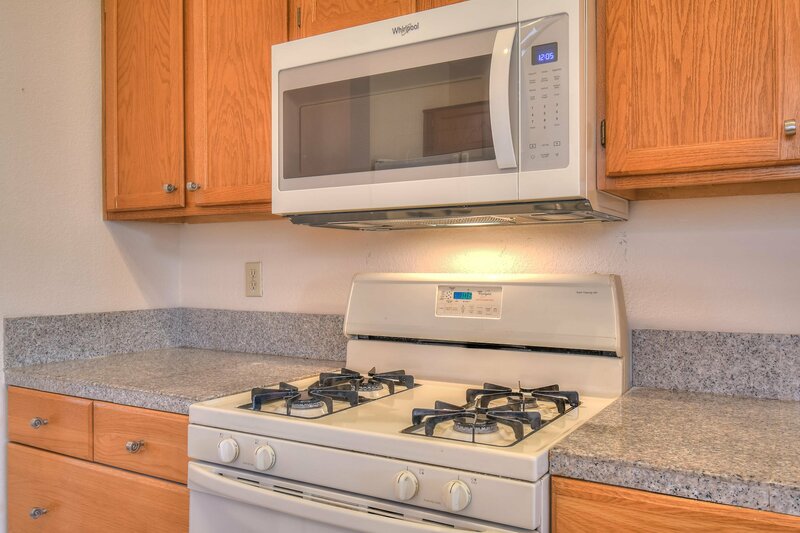 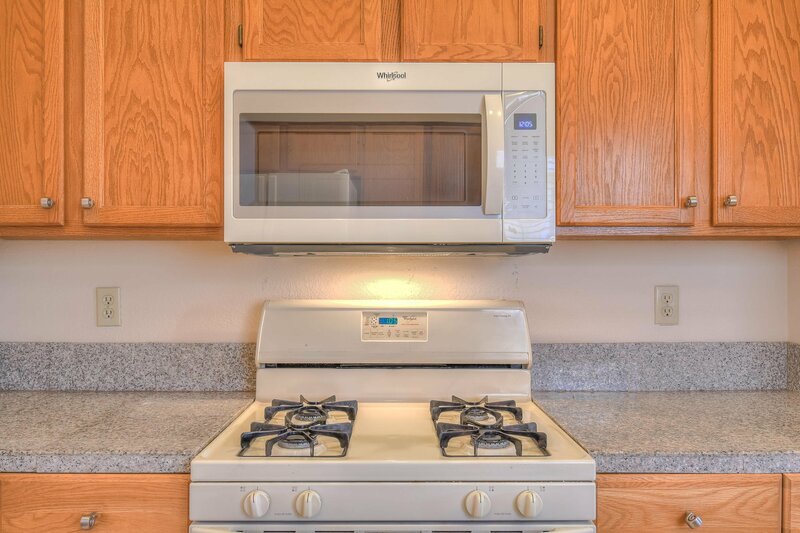 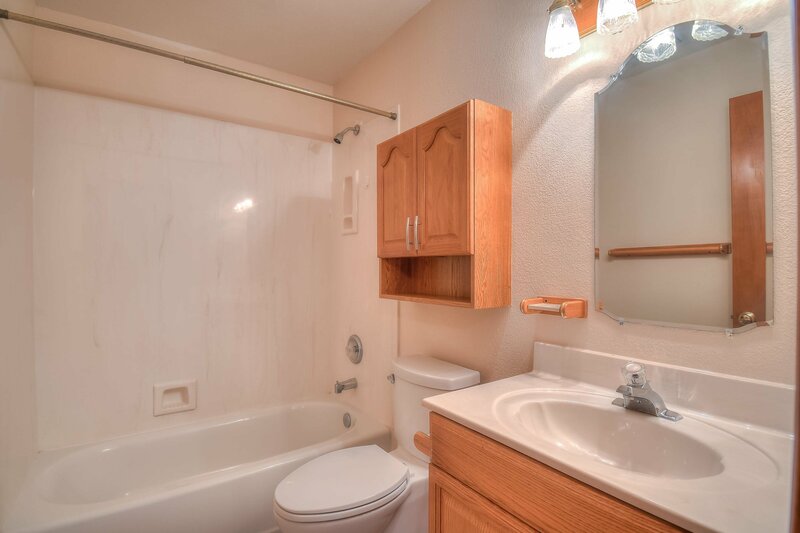 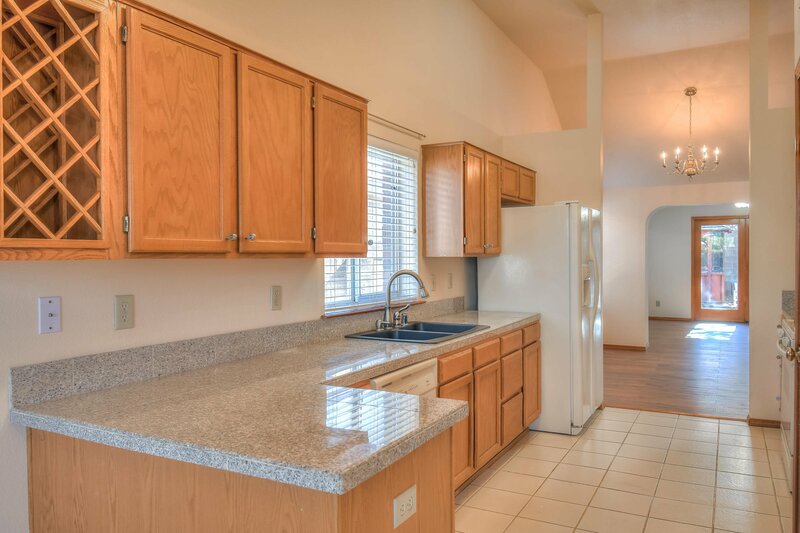 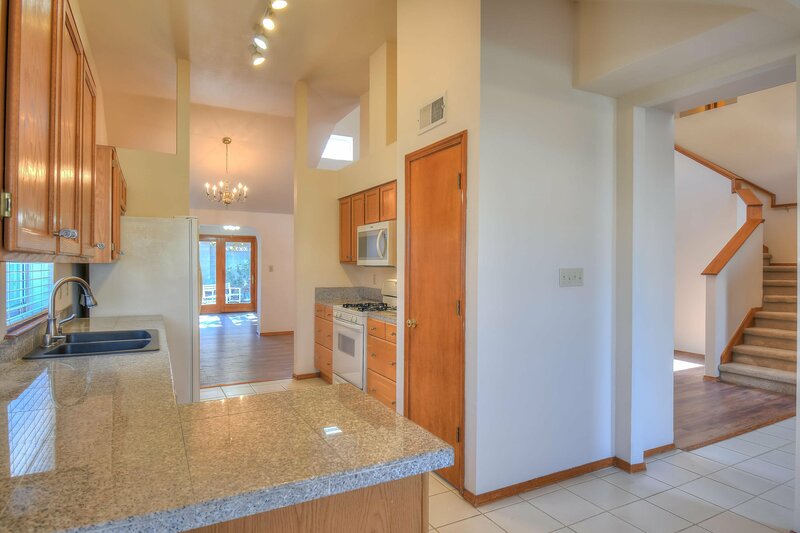 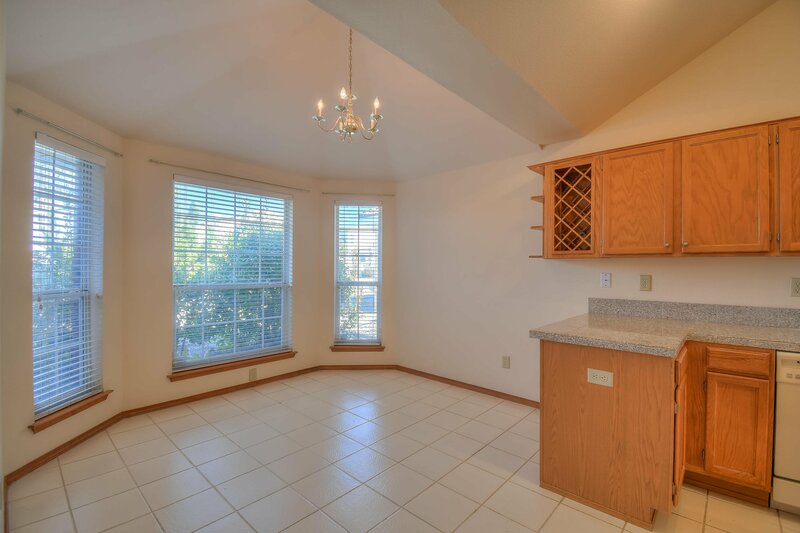 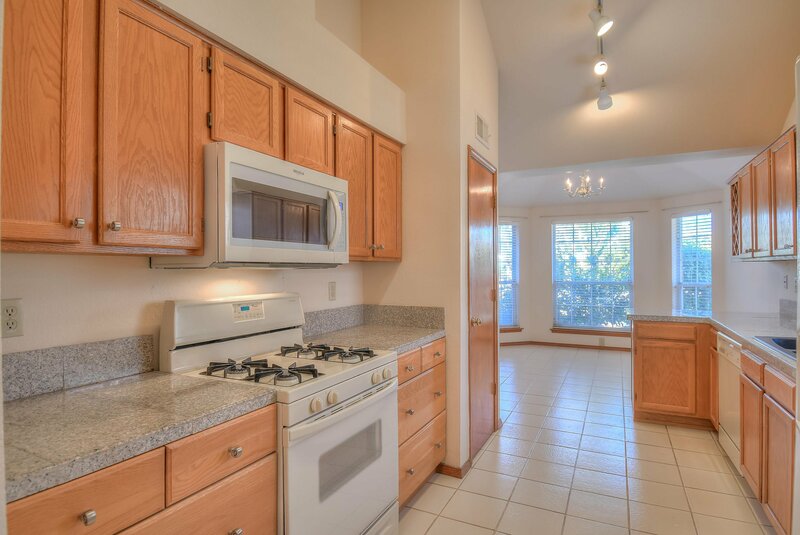 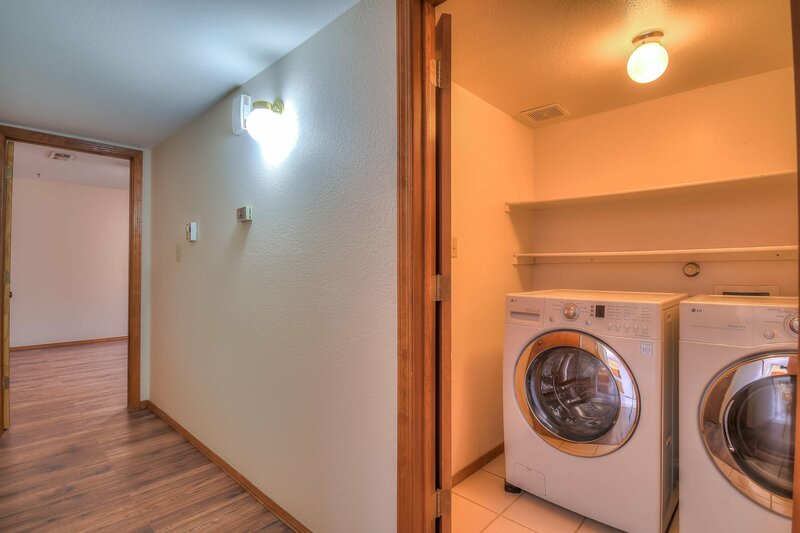 The kitchen has newer granite tile and a spacious pantry. 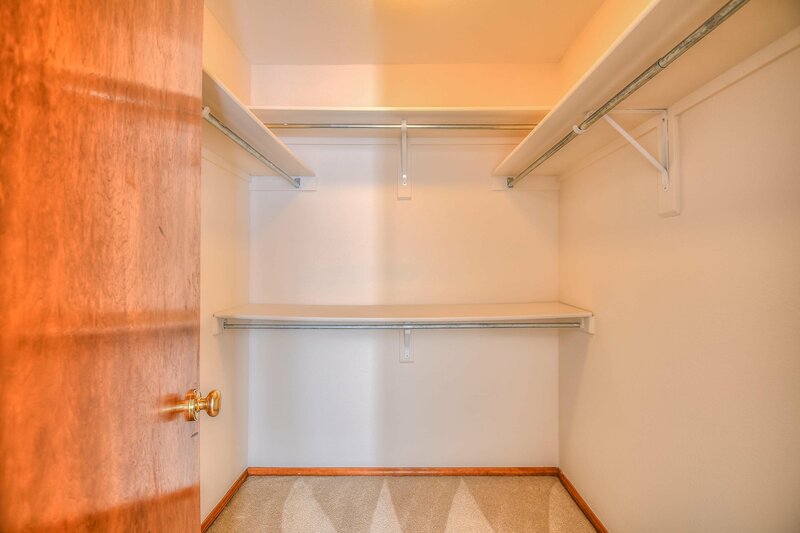 The garage is a nicely sized two car with plenty of space for your storage. 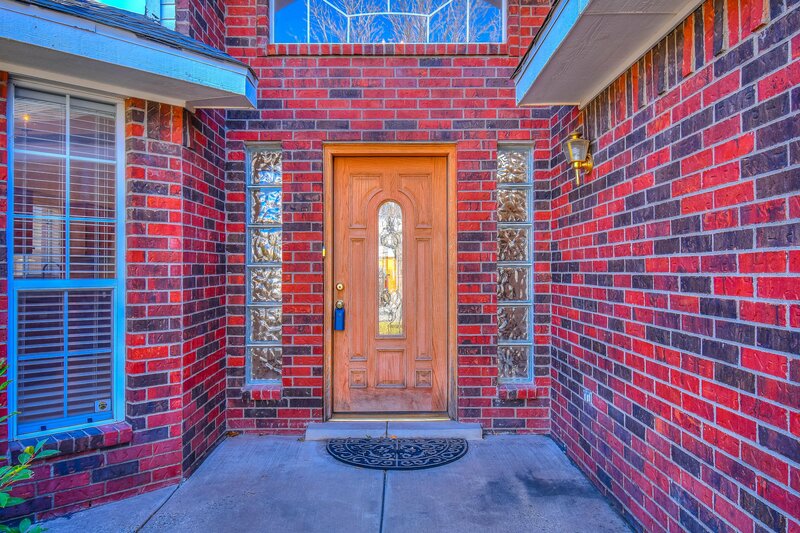 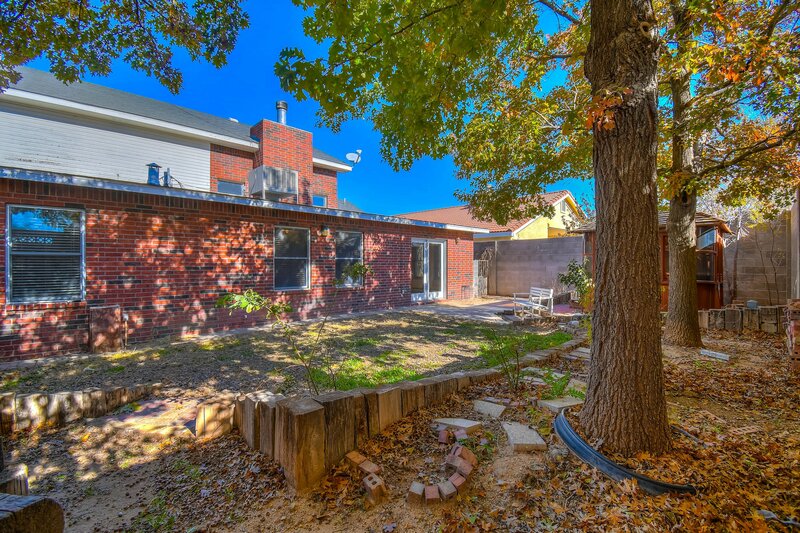 Don't miss your opportunity to own this beautiful home in a great neighborhood.